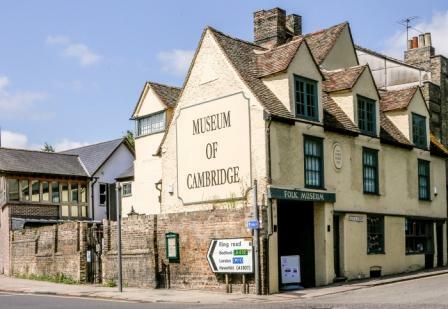 Annie is the Transitional Project Officer at The Museum of Cambridge and has been leading on the HLF funded Resilience Project since June 2018. She grew up locally, attending Chesterton Community College and Hills Road and was a frequent user of the museum as a child. Space is limited and these talks are ticketed. Please apply to the Friends of Milton Road Library by email to fmr.library@gmail.comor by leaving us a note at the temporary library.